Where: Craig Middle School auditorium, 915 Yampa Ave. 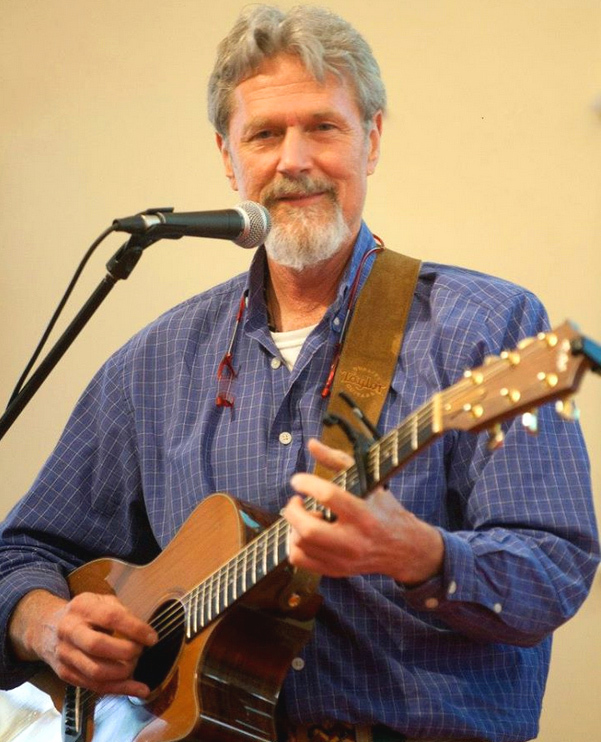 The show will feature singer-songwriter John Farrell and is sponsored by Northwest Colorado Chapter of Parrotheads and The Memorial Hospital. Admission to the Monday show is free to all families. Farrell also will perform for students in Craig and Maybell during his time in the area. Craig — A free concert for the whole family will be available Monday night at Craig Middle School, with singer-songwriter John Farrell bringing his style of music to the area. Farrell, who last visited Craig in 2011, has performed for more than 1,500 schools in 22 countries with songs that teach children about respect and understanding for people around the world as well as animals and nature. He uses humor, audience participation and simple sign language. Farrell, who also will visit schools in Craig and Maybell, writes many of his tunes with contributions from students. Additionally, he will include Northwest Colorado kids in his project High Hopes and Common Threads, which features a photo-mosaic banner consisting of pictures from all the schools to which he’s journeyed that he will carry on a climb of African peak Mount Kilimanjaro in June as part of a fundraiser for the Mukwashi Trust School in Zambia. As an avid mountaineer, Farrell said he always enjoys coming to Colorado. For more information about supporting Farrell’s efforts, visit http://www.hoperivermusic.com.